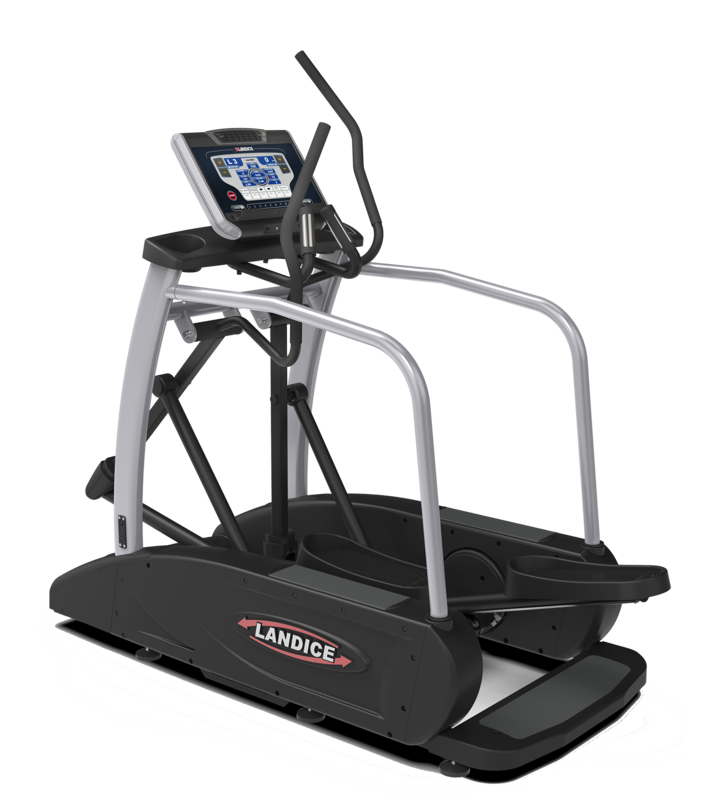 Discover what makes the Landice E9 Elliptical the ultimate workout experience. Our Cardio Control Panel provides the features that suit you best. Select from these superior options to truly get the most out of your time on the Landice E9 Elliptical. Take a detailed look at what makes the Landice E9 Elliptical superior to ellipticals from other brands.